Preventive care is essential to maintaining and preserving your vision. After decades in practice in Richardson, Texas, Dr. Hieu Huynh continues to believe in the importance of obtaining regular, comprehensive eye exams. Many diseases and conditions that can harm your vision do not present overt symptoms. By the time you begin experiencing vision problems or discomfort, a great deal of damage may have already occurred. Scheduling routine eye exams is the best way to preserve and protect your vision. As you prepare for your appointment at Dr. Hieu Huynh, OD, it can be helpful to know what to expect. During your comprehensive eye exam, Dr. Huynh performs numerous tests to check your vision for proper function. Depending on the observations made during those tests, he may suggest additional screening. Your appointment begins with a patient history, which is your opportunity to discuss any past problems that have affected your vision, as well as any questions or concerns you have. A visual acuity test is administered, which is how he establishes a baseline measurement of your current eyesight. 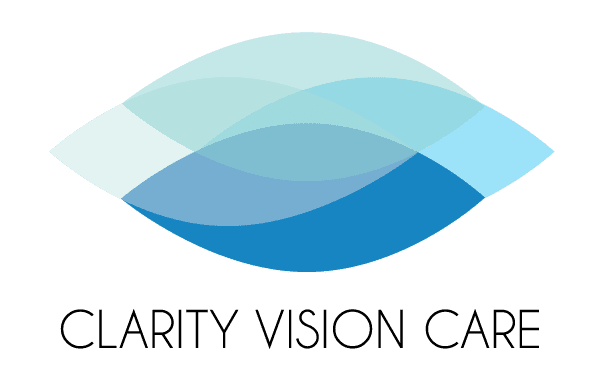 The results of this testing become part of your chart and allow Dr. Huynh to monitor how your eyesight changes over time. Results of these and other preliminary screening options will help to determine if you need more in-depth vision testing. Refraction testing helps Dr. Huynh create your customized glasses prescription. It determines the degree of your nearsightedness, farsightedness, presbyopia, or astigmatism. During this painless test, a piece of equipment called a “phoropter” is positioned in front of your eyes. A series of different lenses are rotated in place, and you choose the ones that provide the clearest vision. A phoropter is a manually controlled device, but there are also automated pieces of equipment that can perform similar tests. An autorefractor is a good option for creating eyeglass prescriptions for children, people with disabilities, and the elderly. Will pupil dilation be part of the exam process? Dr. Huynh uses various techniques to examine the structures of your eyes. This is critical for diagnosing any issues that affect your vision and determining what additional measures he must take. To see the internal structures of your eyes, Dr. Huynh may use special eye drops to dilate your pupils. They let more light enter your eyes, allowing him to see areas that would otherwise remain dark. The drops increase your light sensitivity and may make it harder for you to focus on nearby objects. Bring a pair of large, dark sunglasses with you to your appointment, or ask the staff to give you a disposable pair for your trip back home.